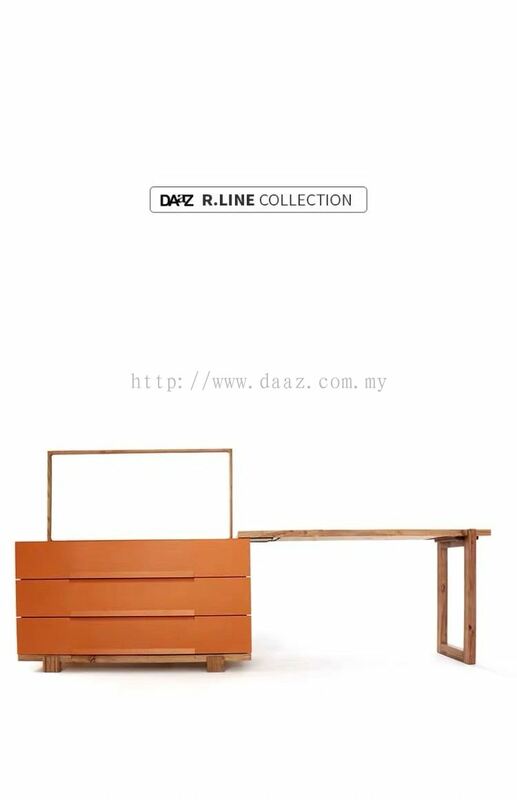 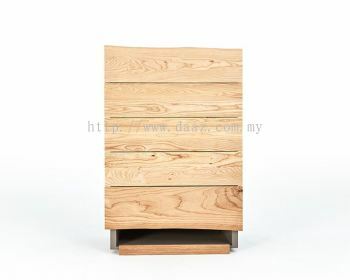 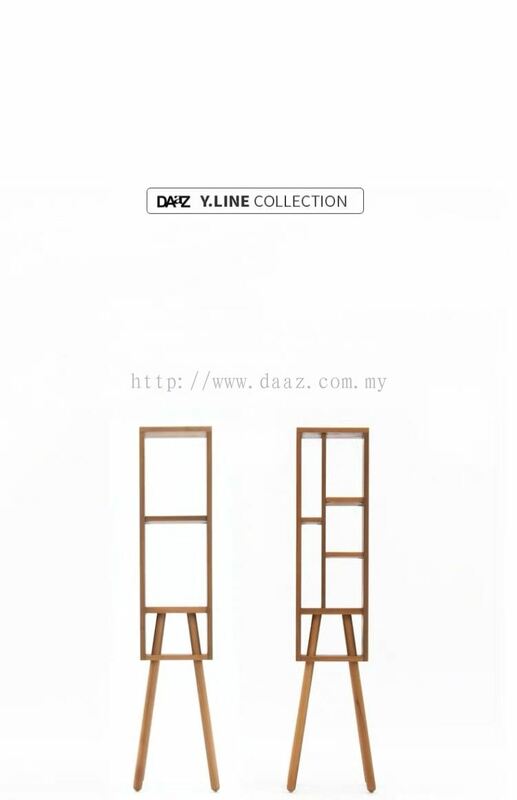 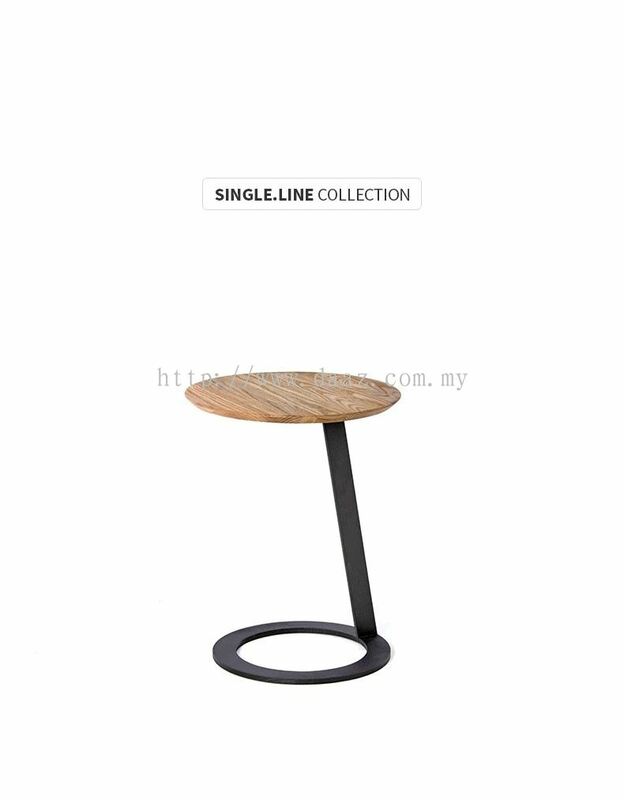 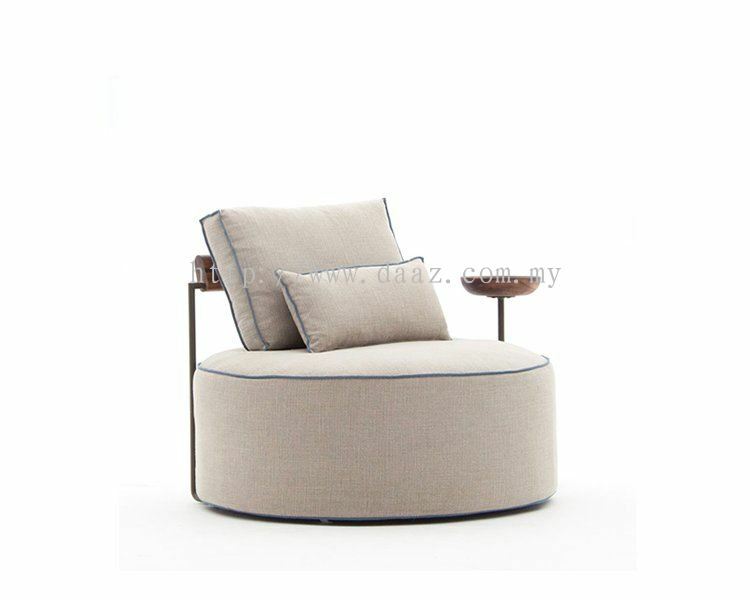 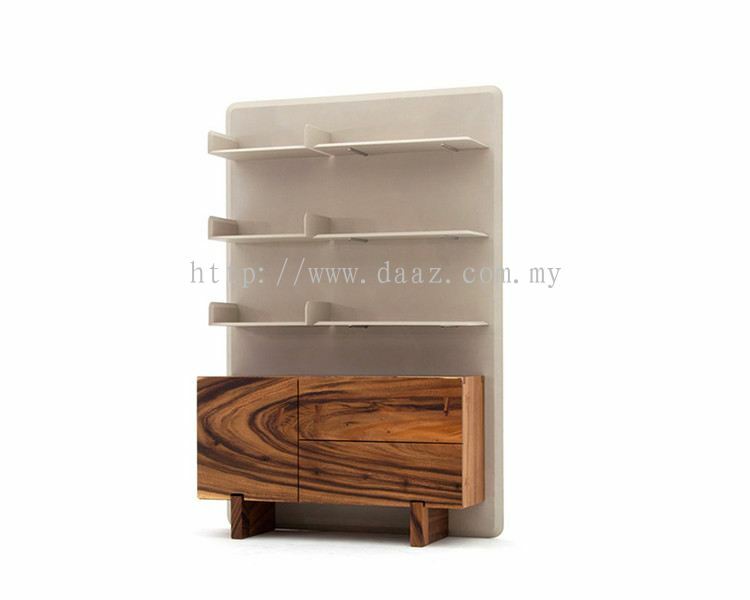 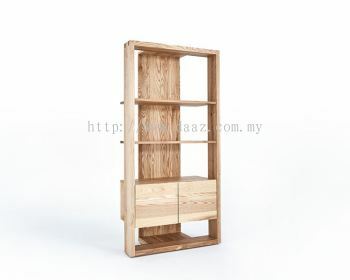 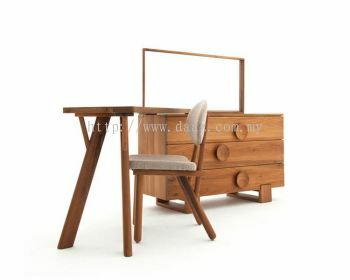 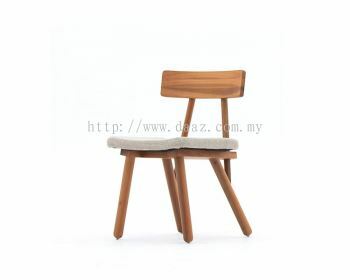 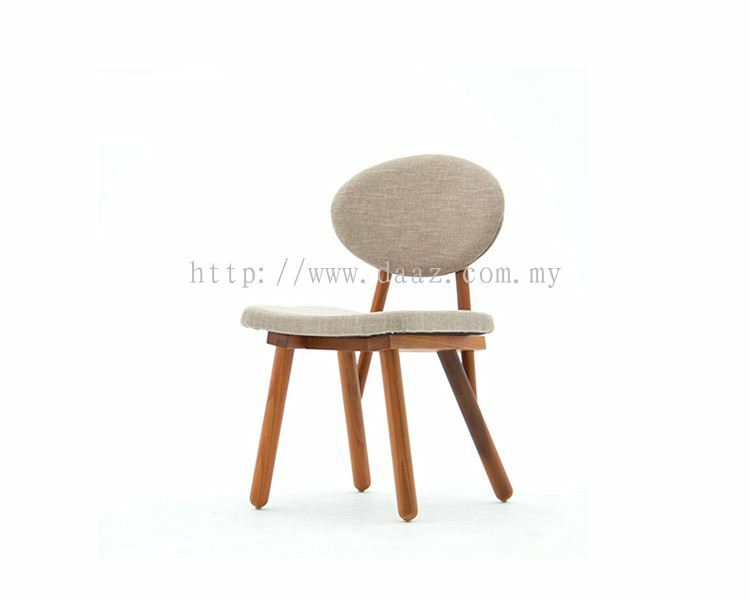 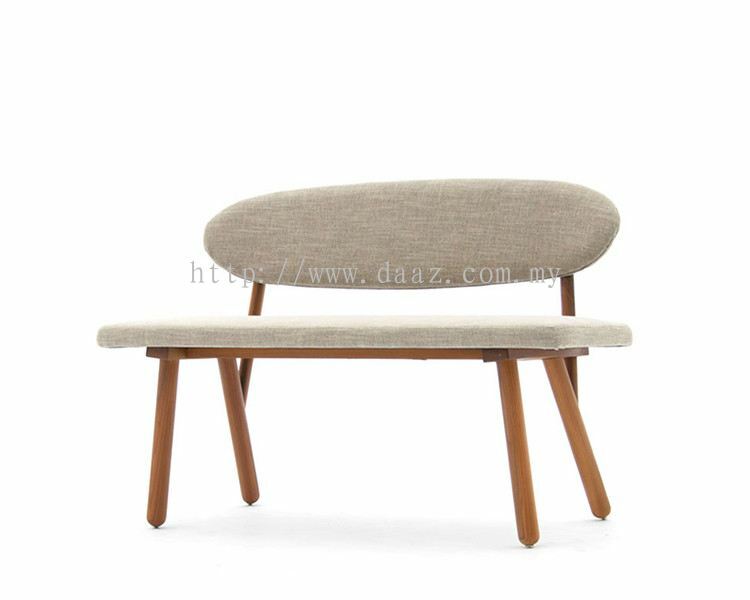 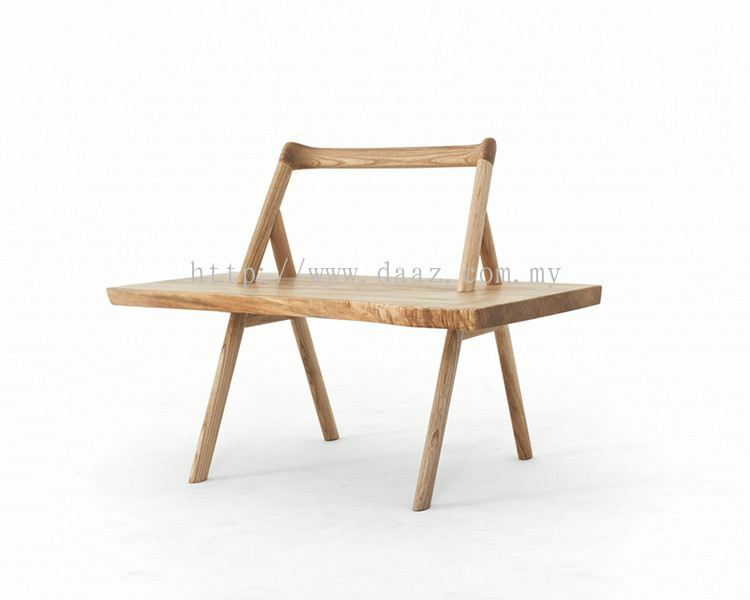 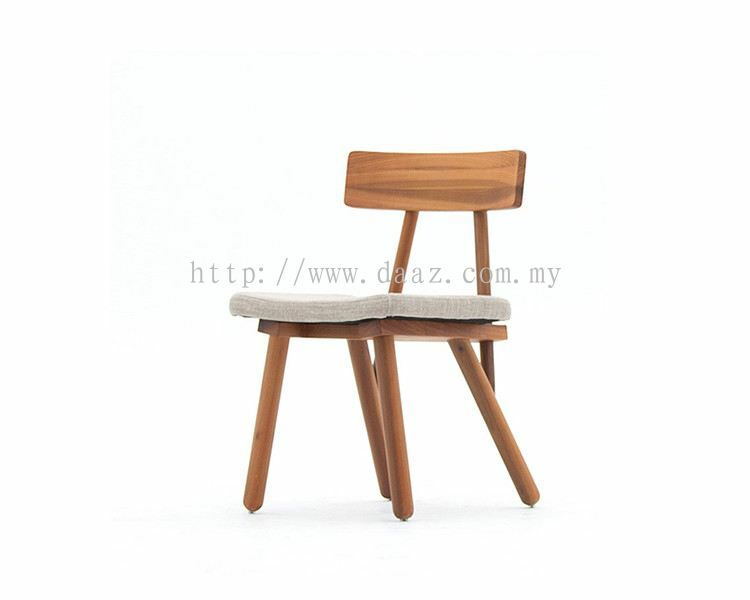 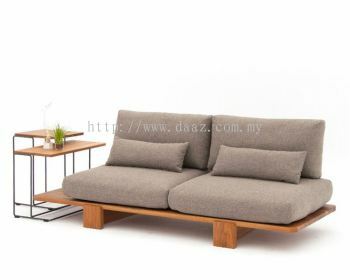 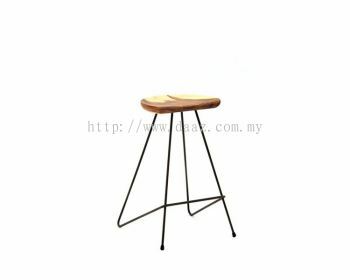 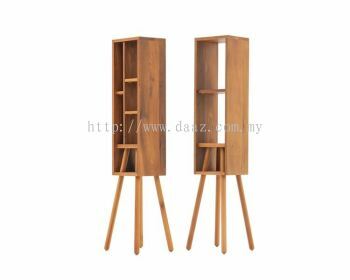 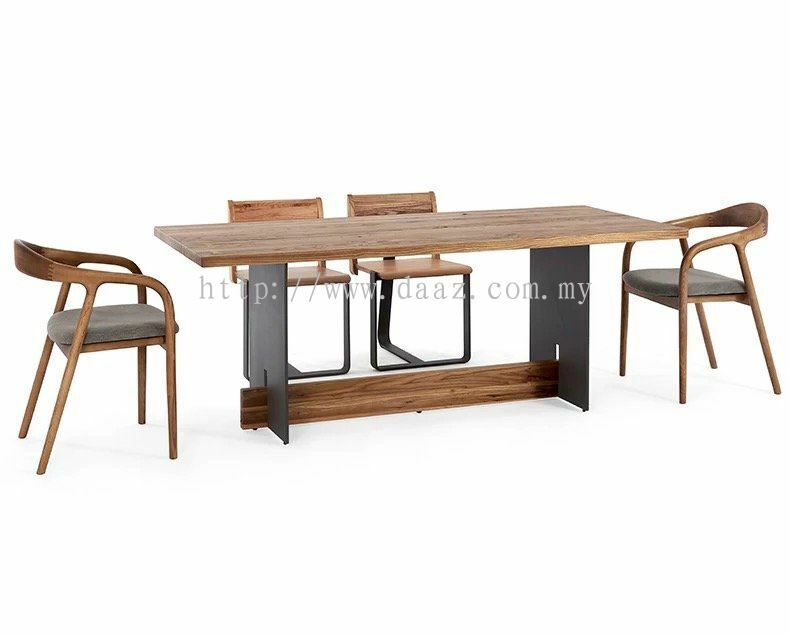 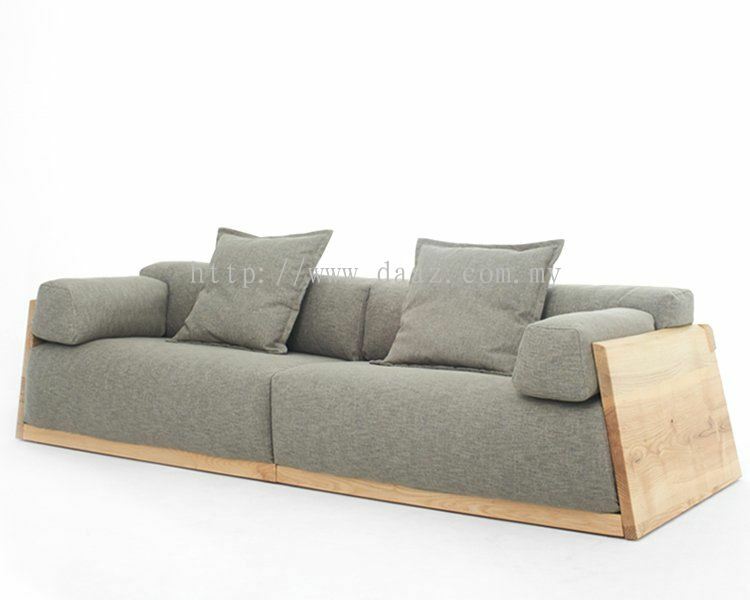 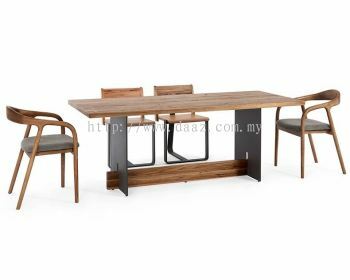 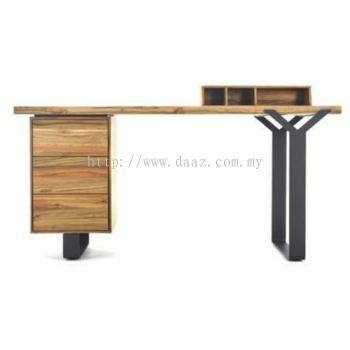 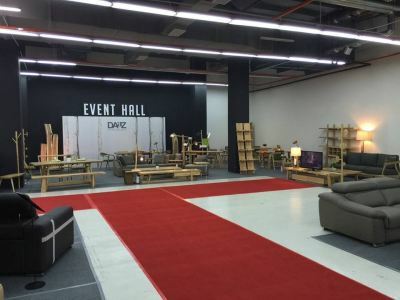 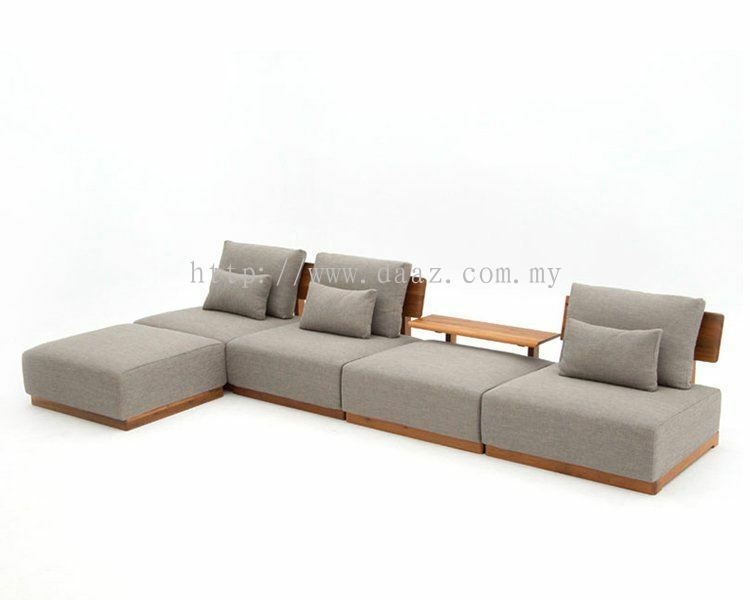 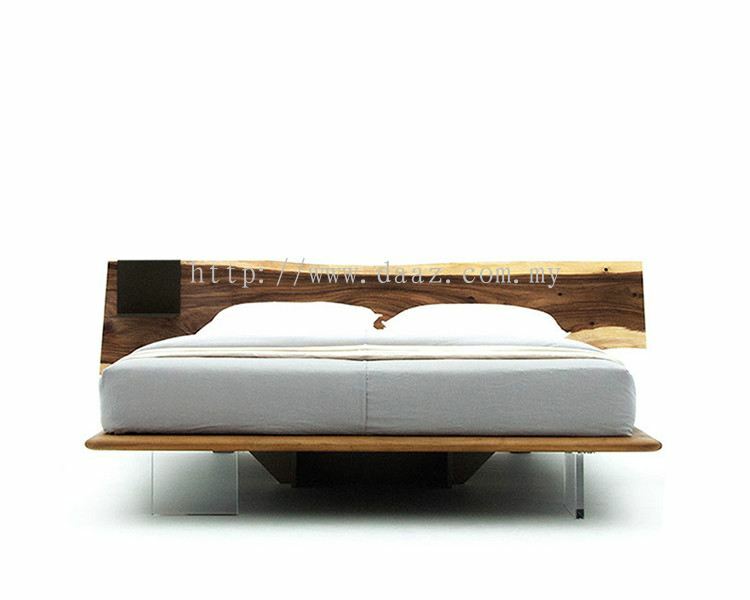 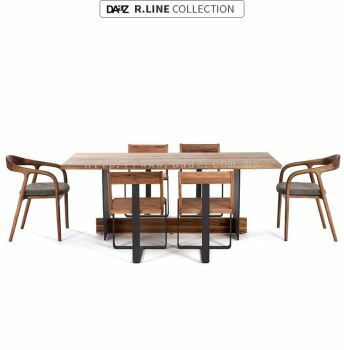 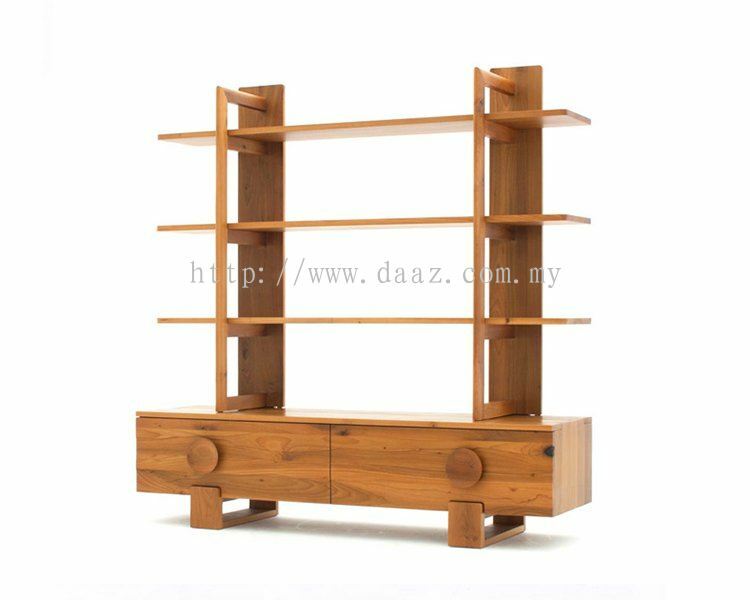 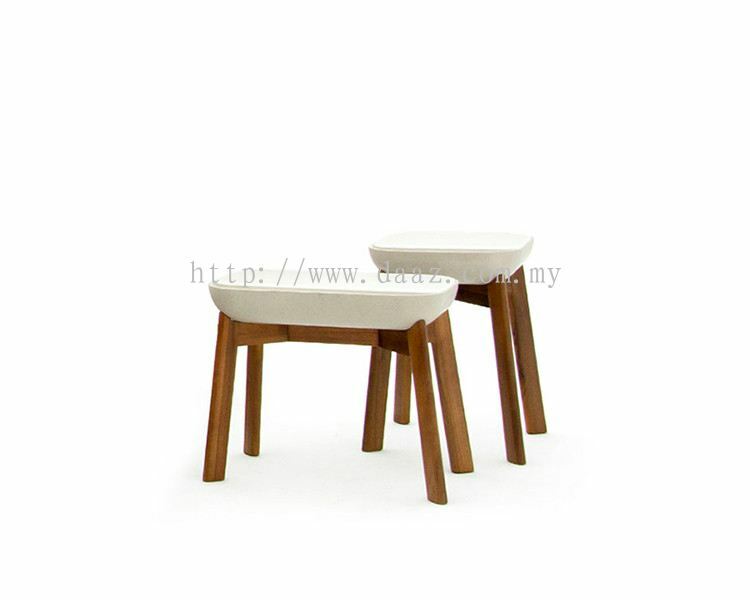 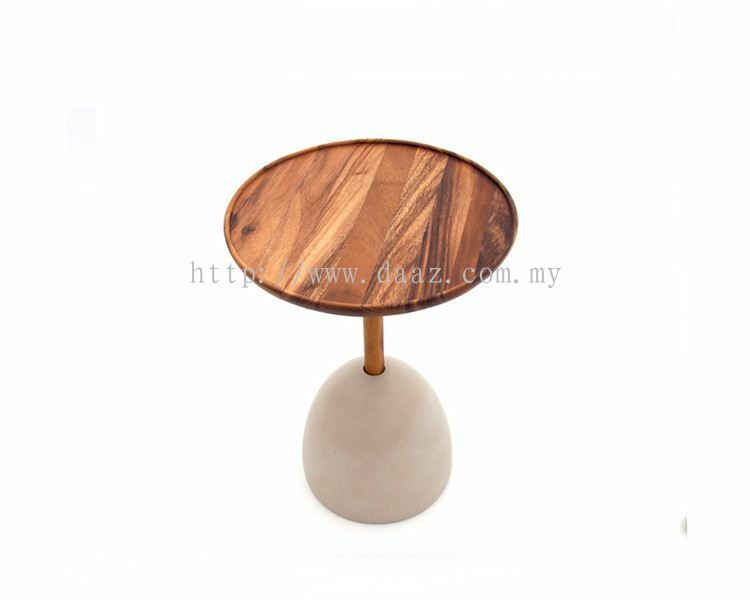 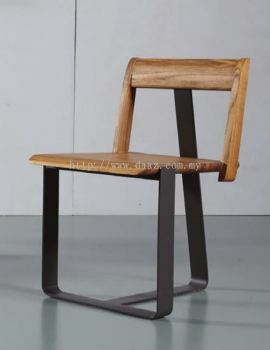 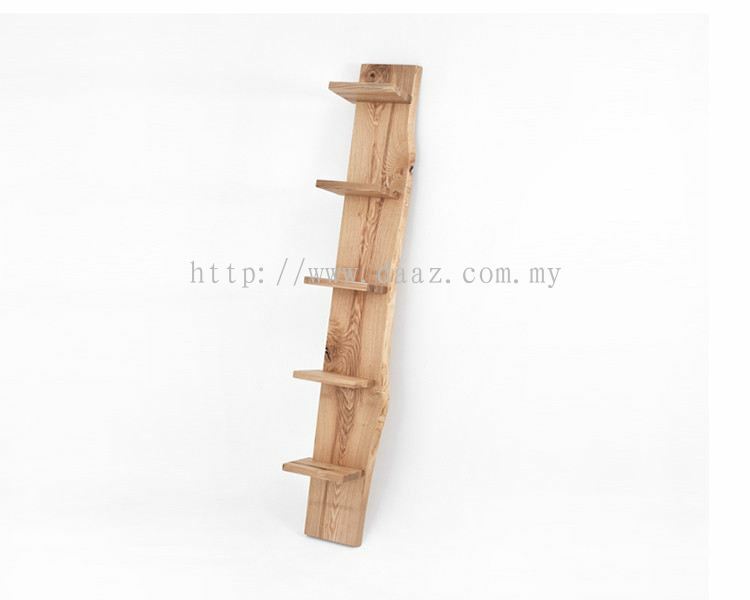 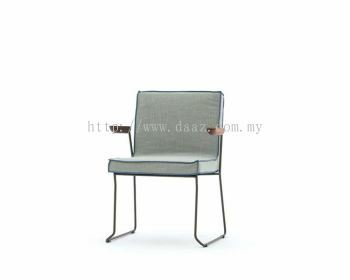 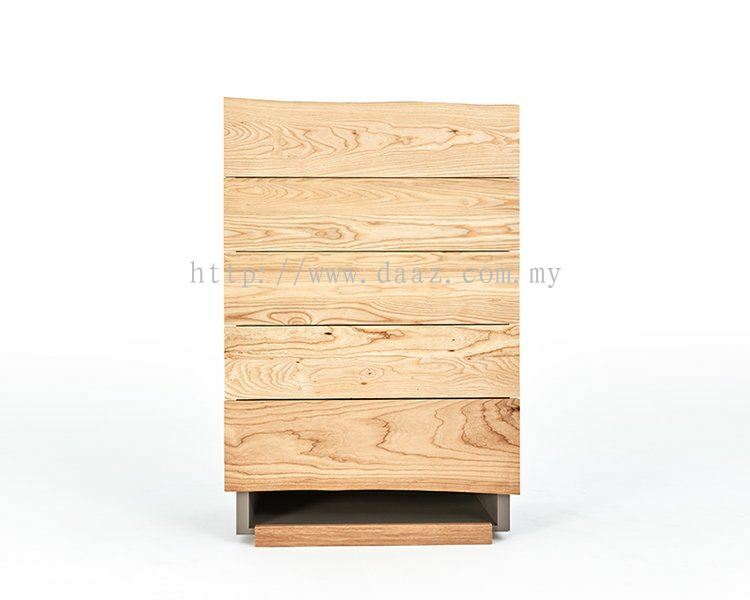 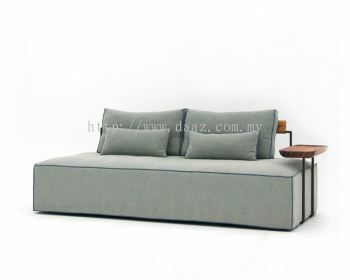 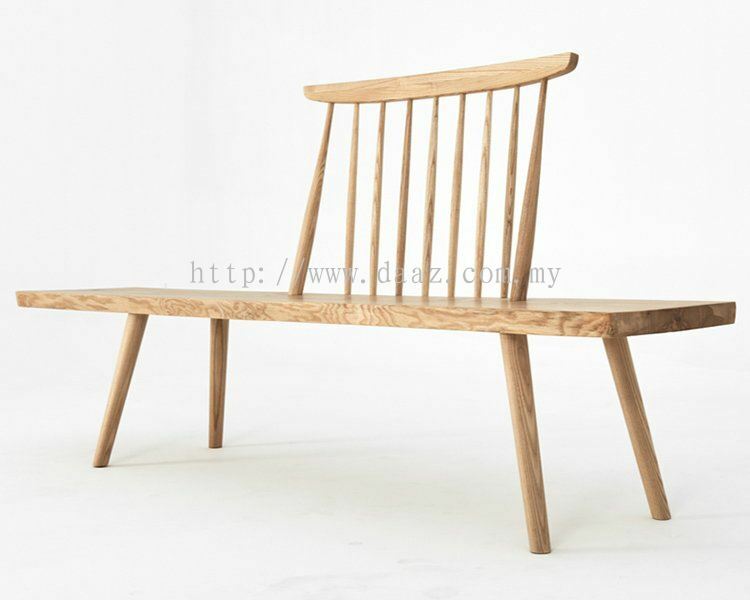 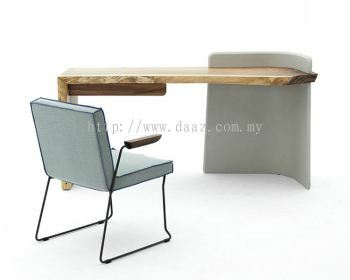 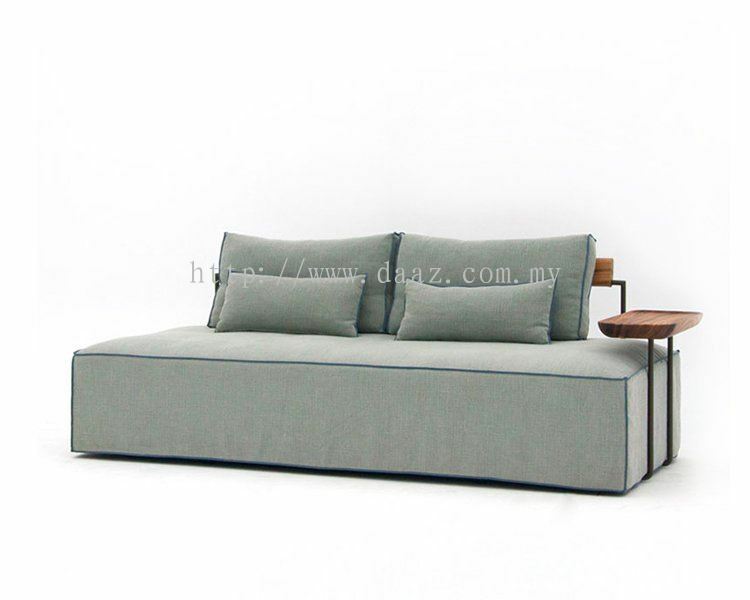 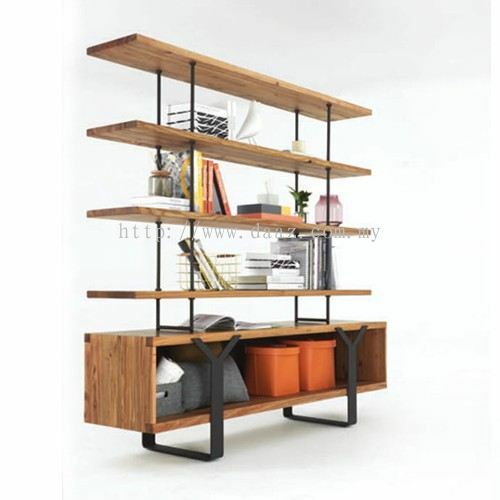 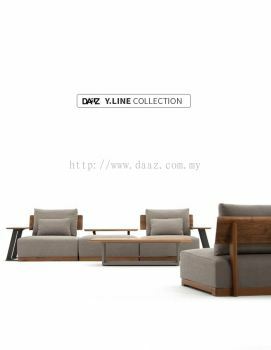 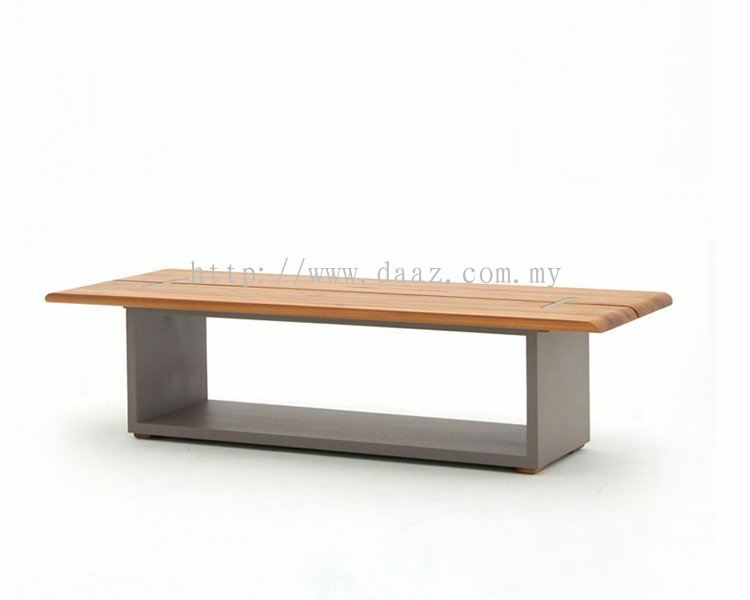 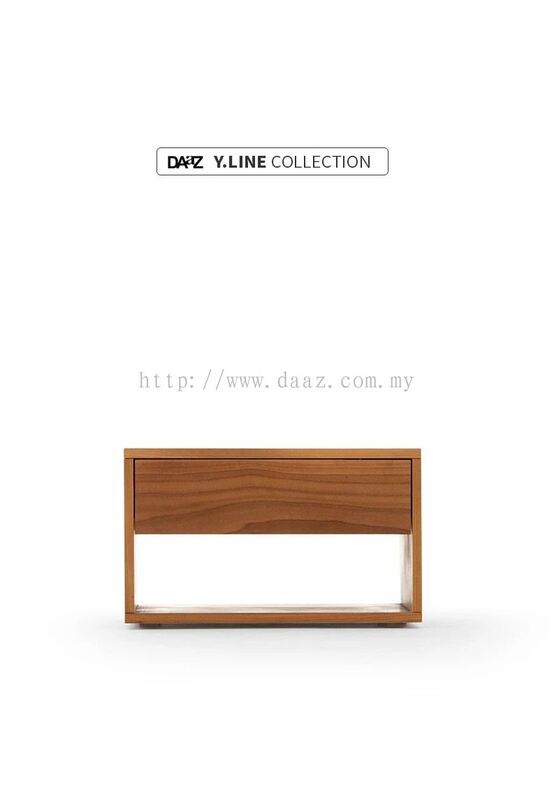 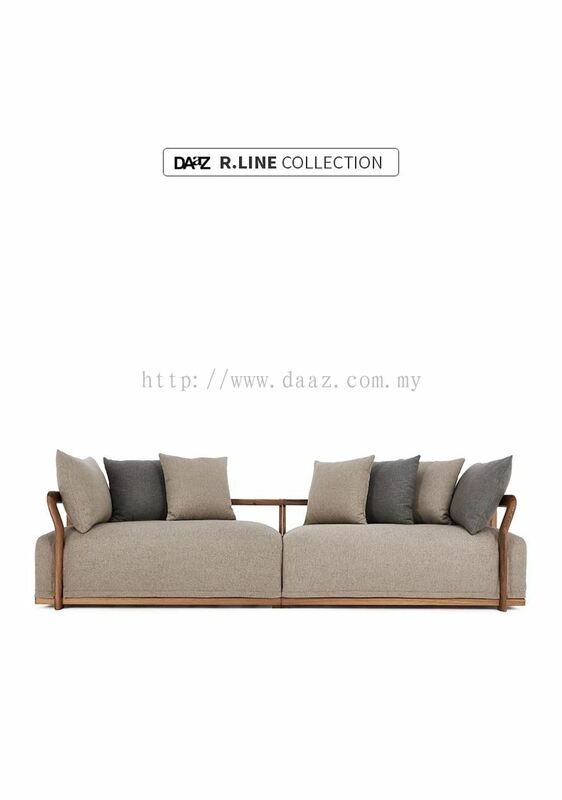 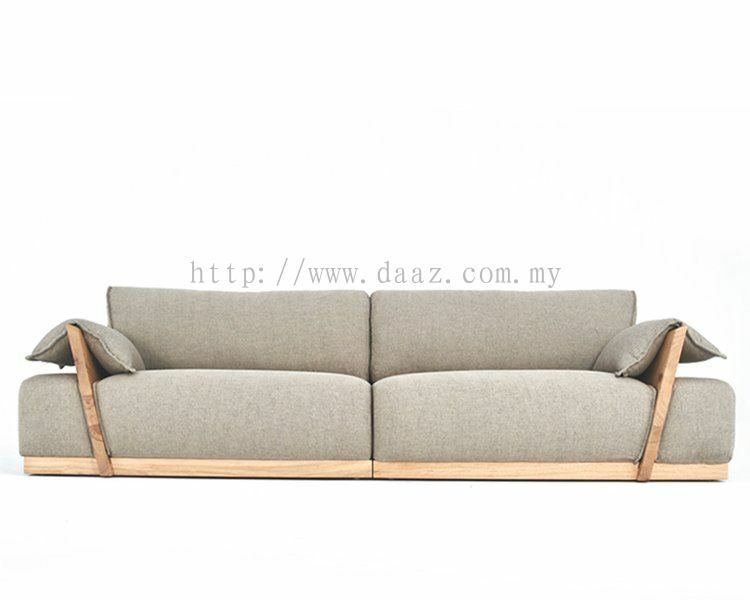 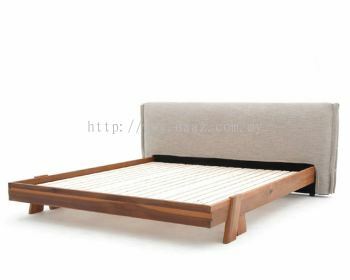 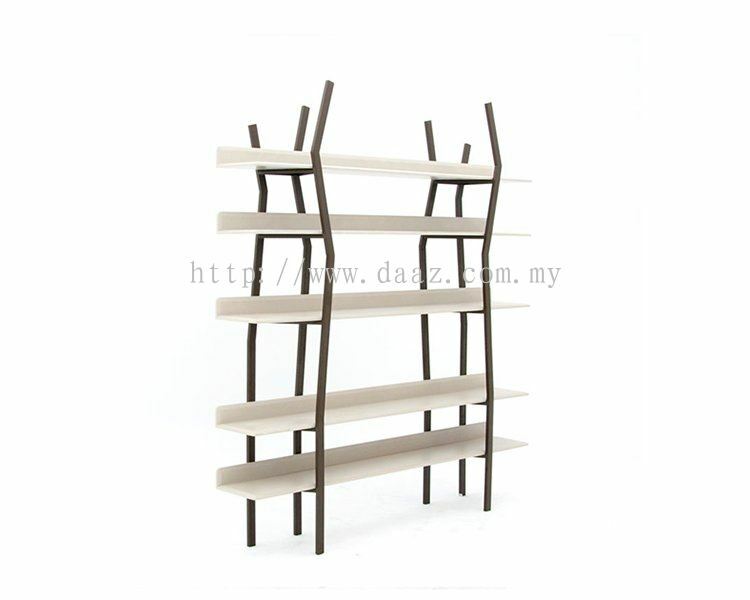 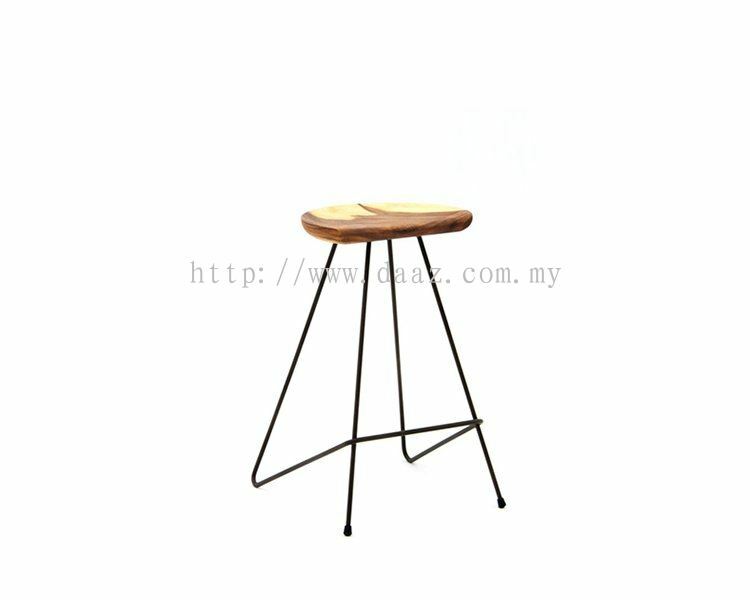 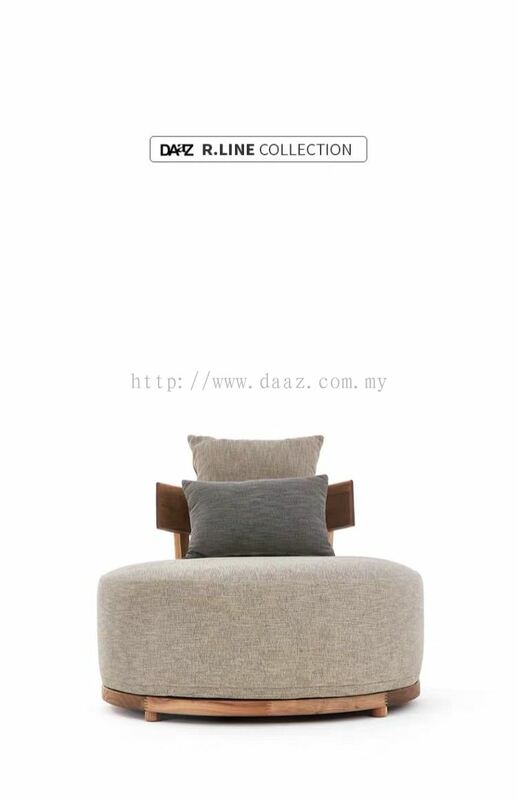 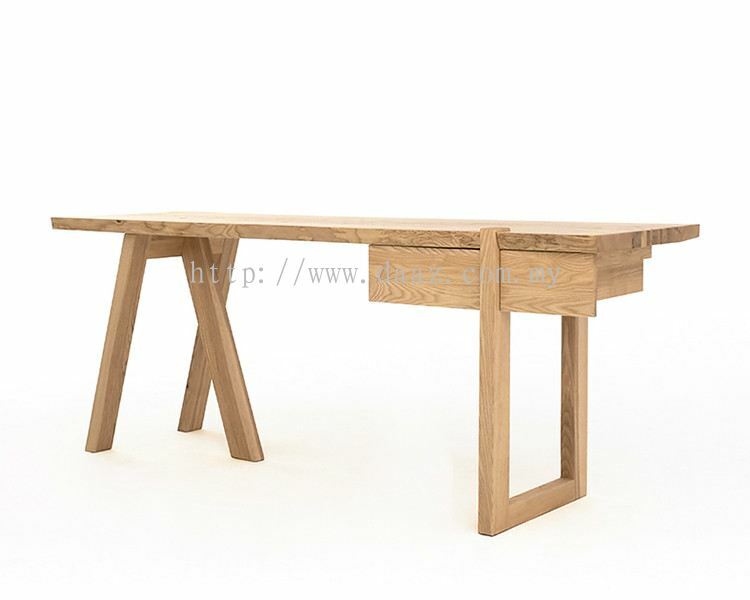 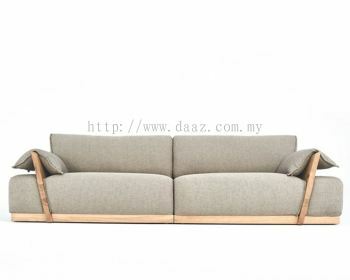 Lux Veritas (M) Sdn Bhd - We are the leading furniture supplier company in Malaysia. 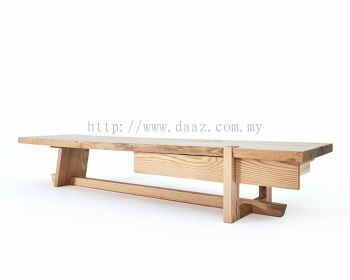 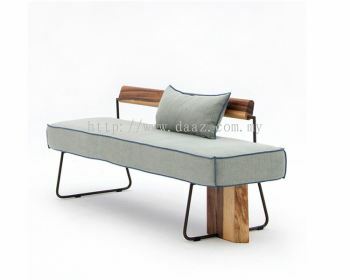 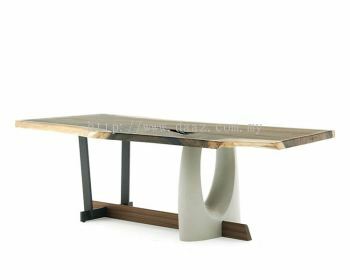 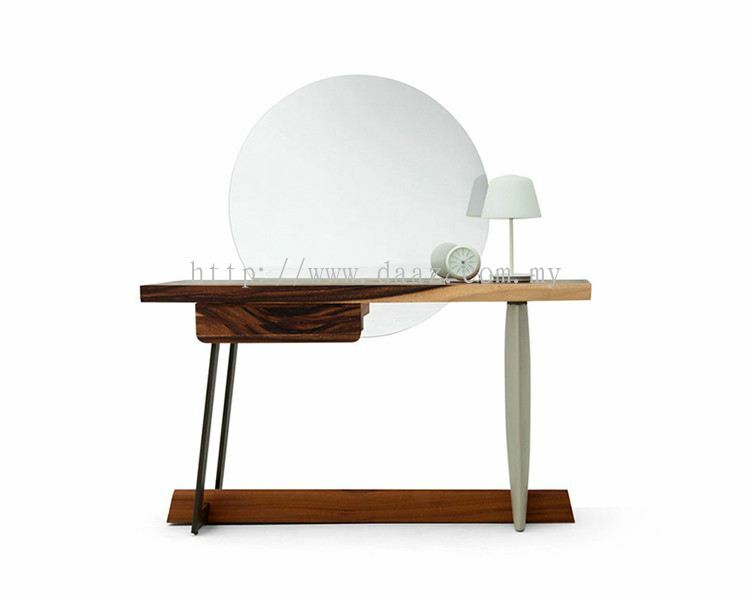 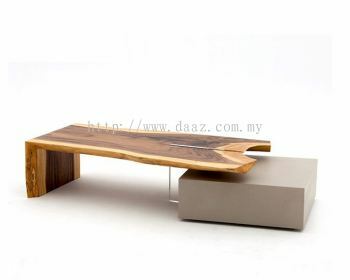 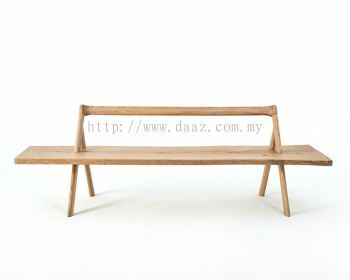 Our concept of furniture design is to craft nature into a lifestyle. 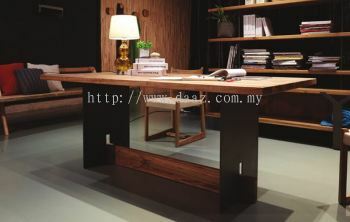 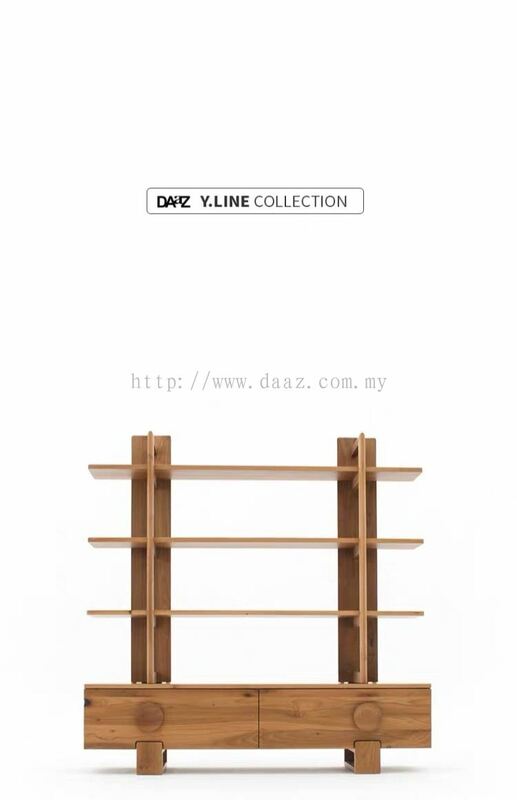 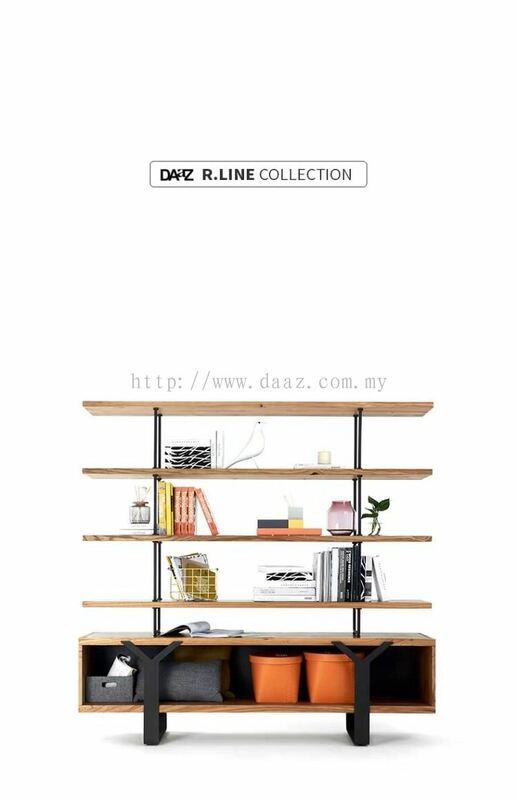 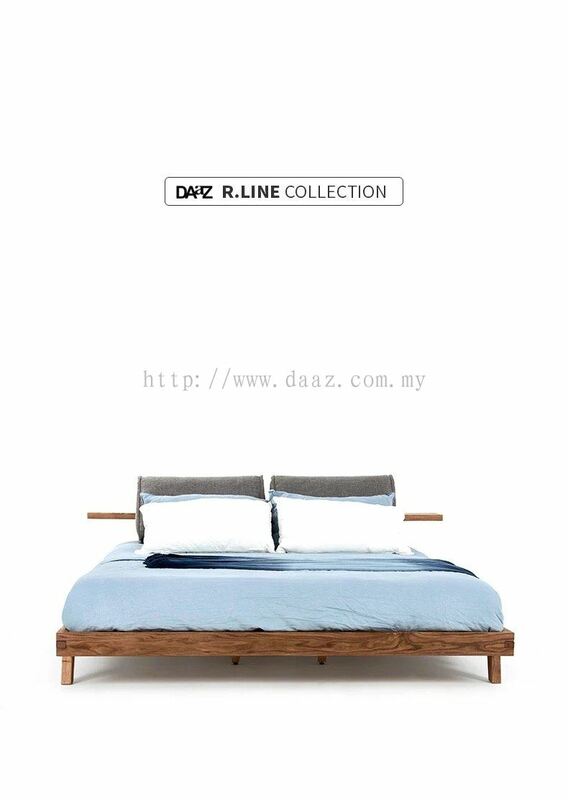 72, Jalan SS2/24, SS2, 47300 Petaling Jaya, Selangor, Malaysia. 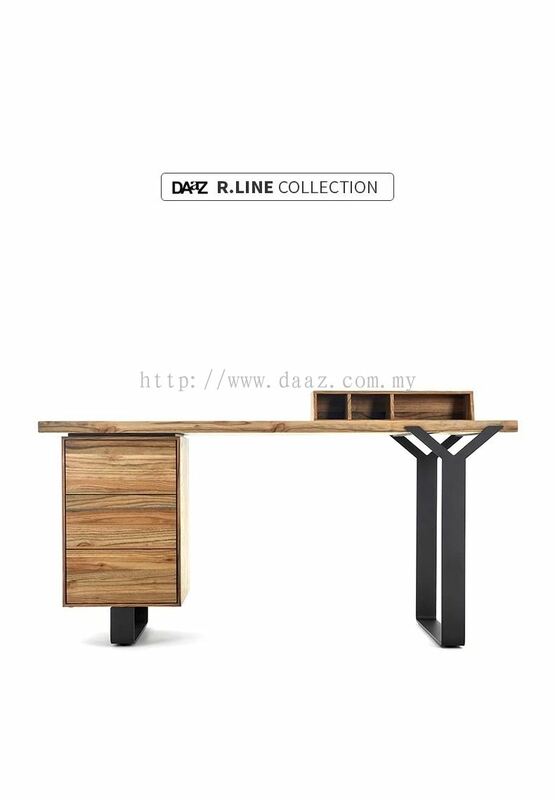 Working under the concept of 'Industralizing Craftsmanship', we strive to refine our abilities to transform marvellous ideas into physical form of masterpiece by perfecting the technical capabilities needed to mass produce such designs into natural wood furniture that provides true value. 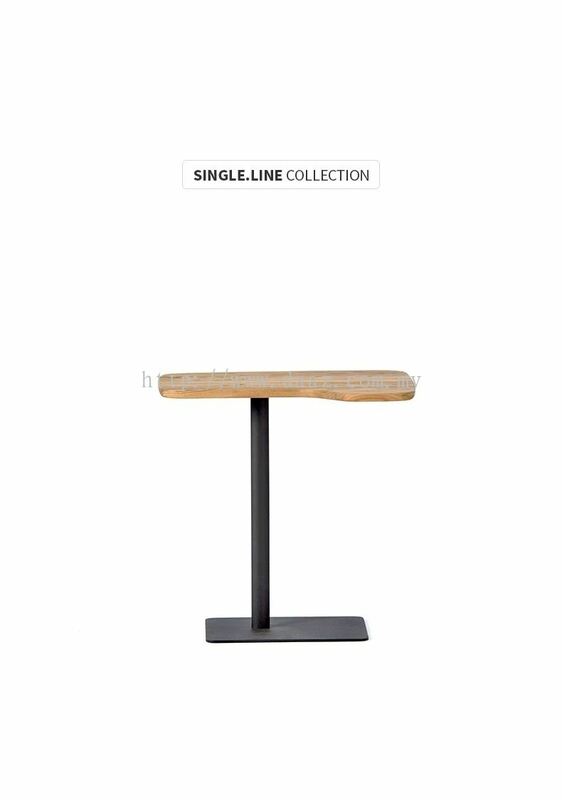 Fusing together the Japanese delicate sensibility with technical craftsmanship, our products are both functional and elegant creating an unconscious urge for one to feel it. 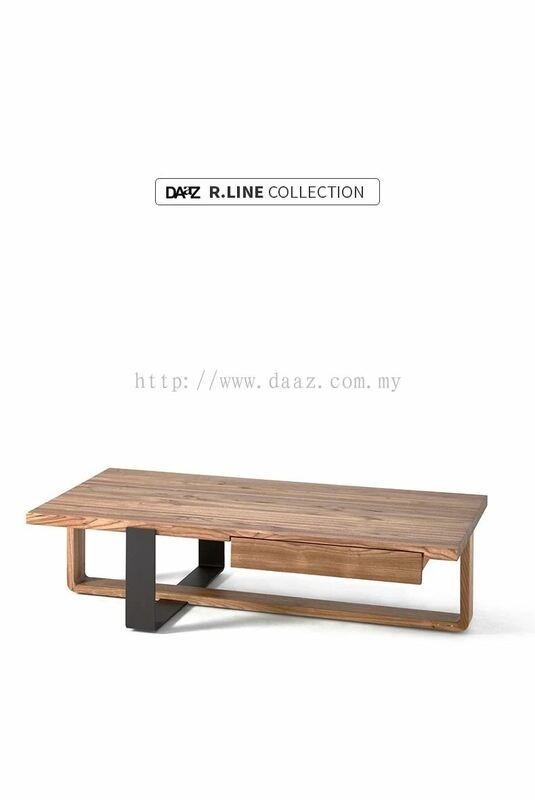 Seeking high quality as company policy by making the pursuit of excellent craftsmanship our ultimate goal. 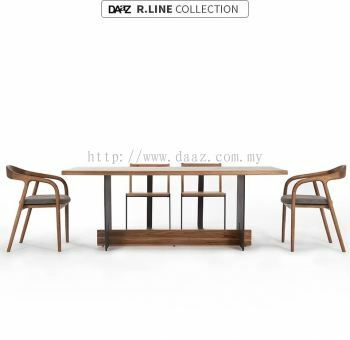 Placing high value on personal skills, we work towards cultivating our personnel to ensure the continuity of our world-class craftsmanship to future generations. 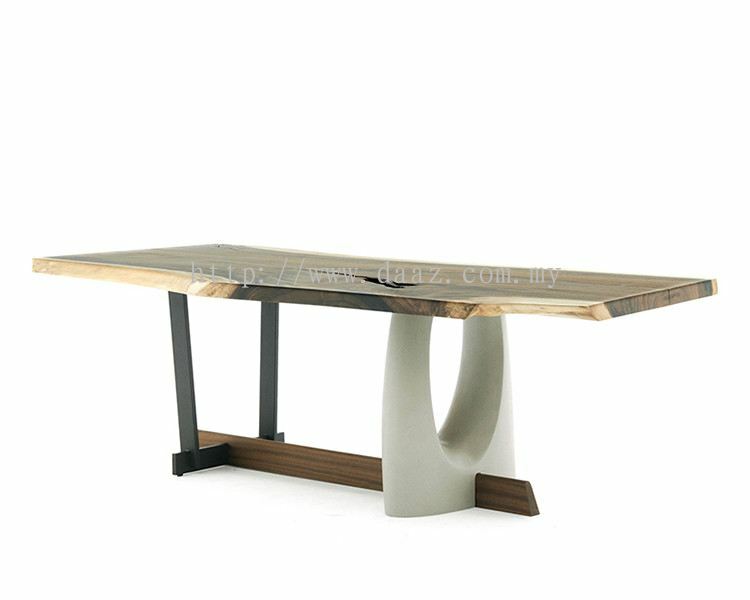 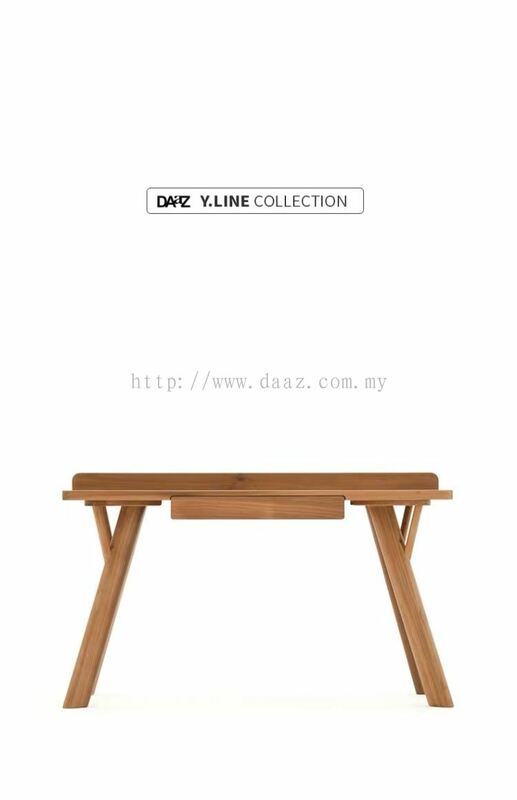 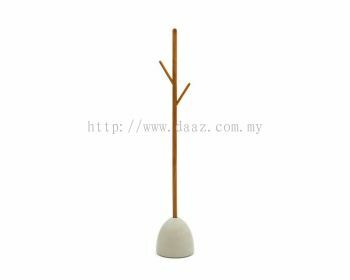 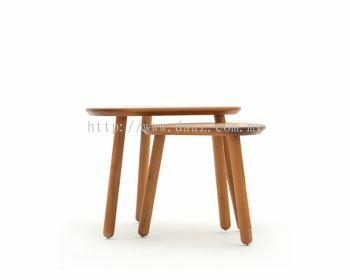 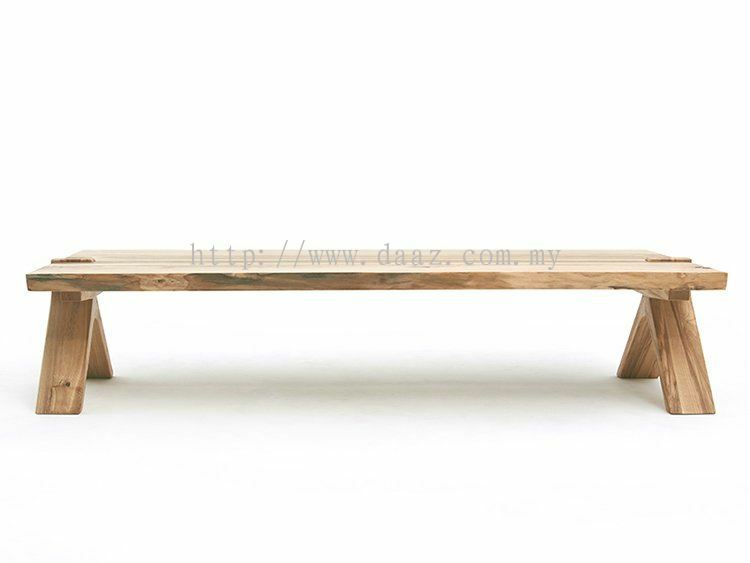 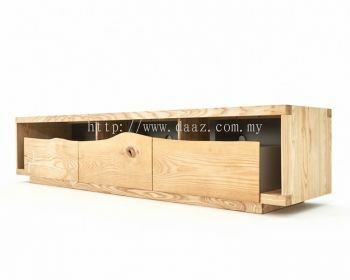 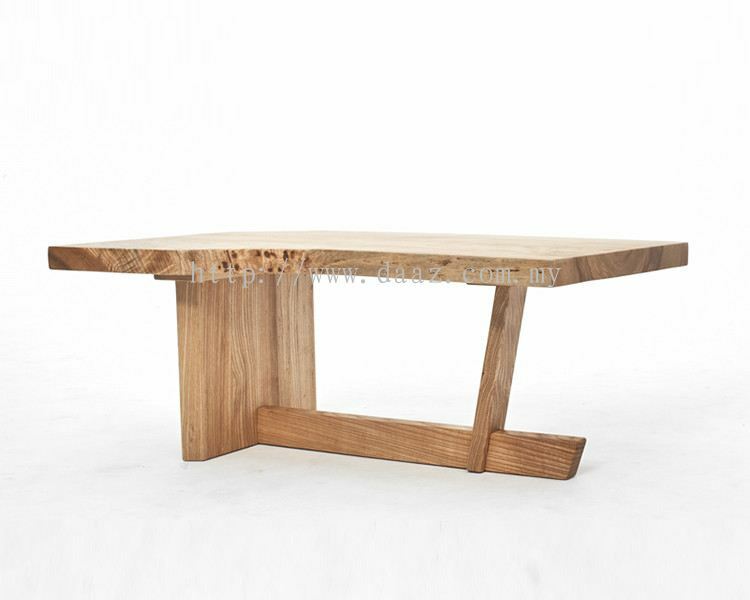 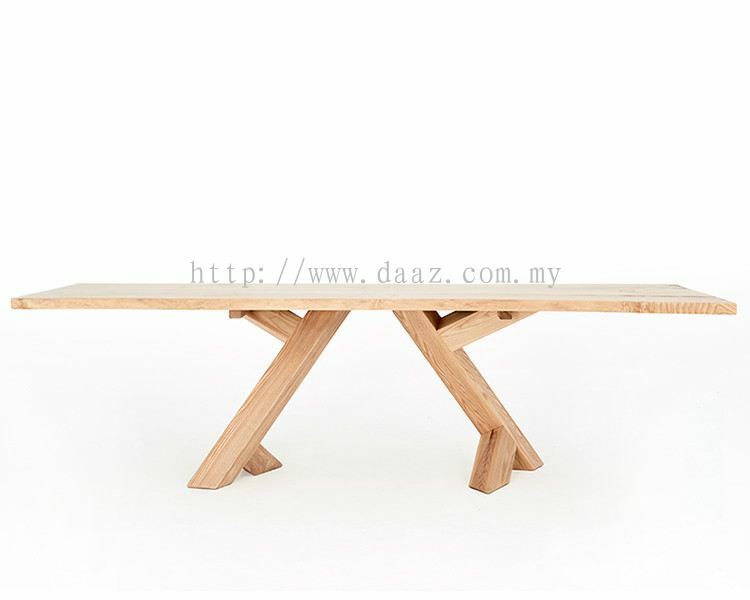 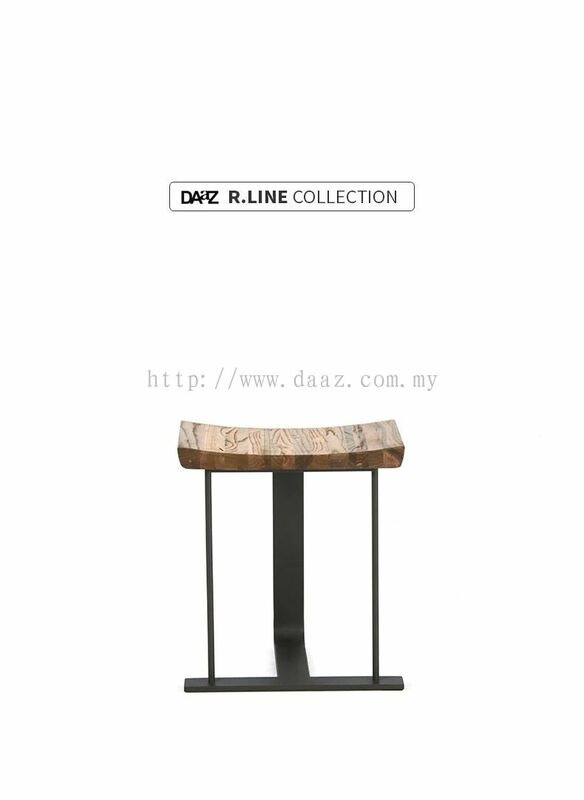 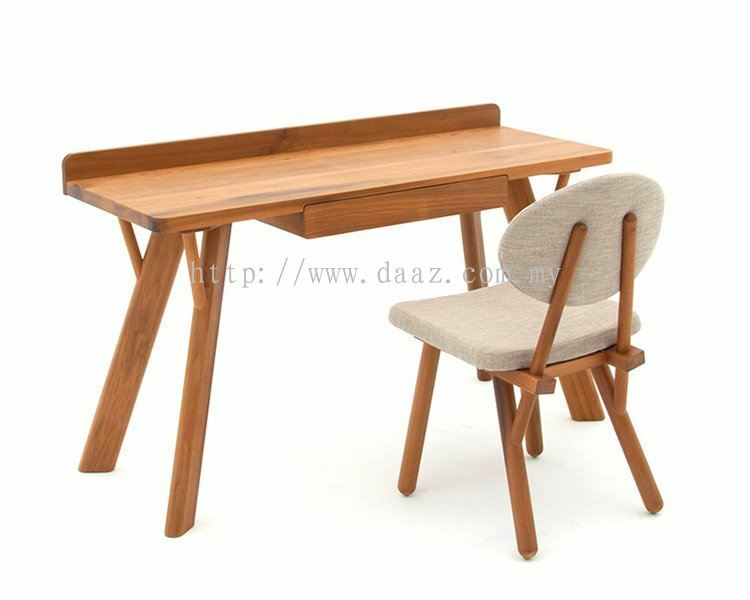 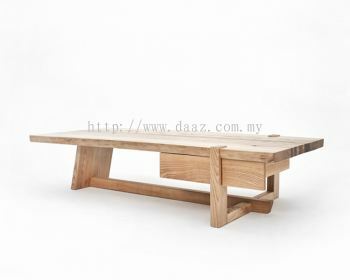 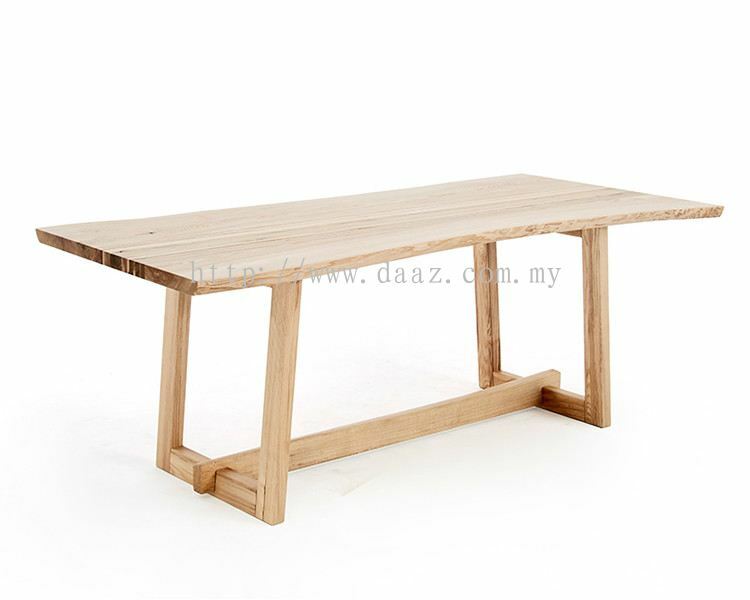 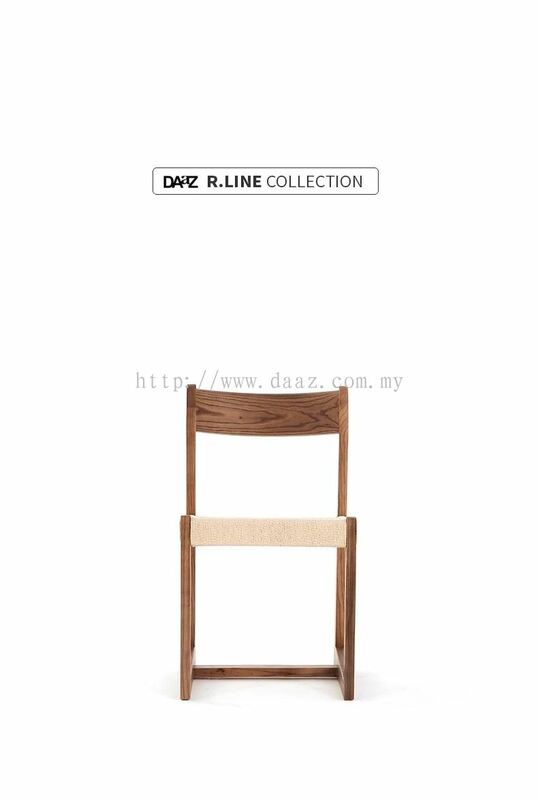 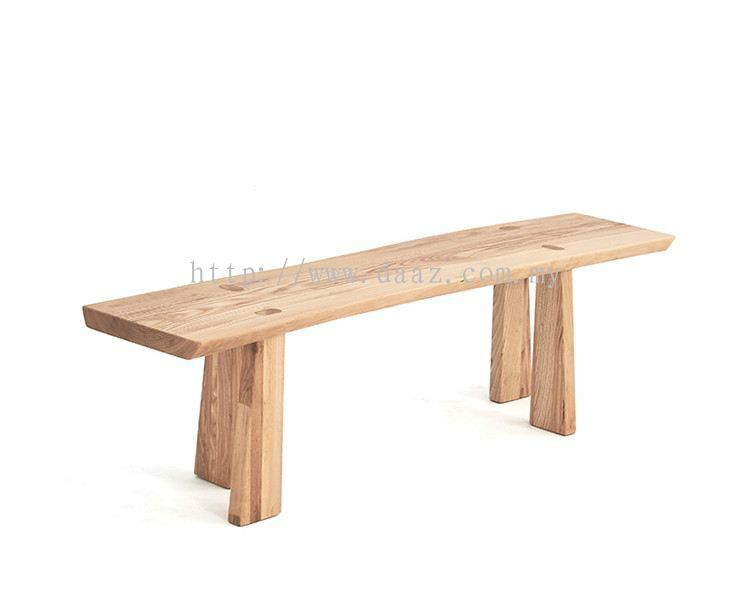 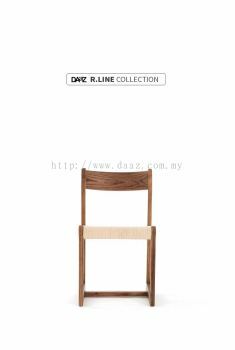 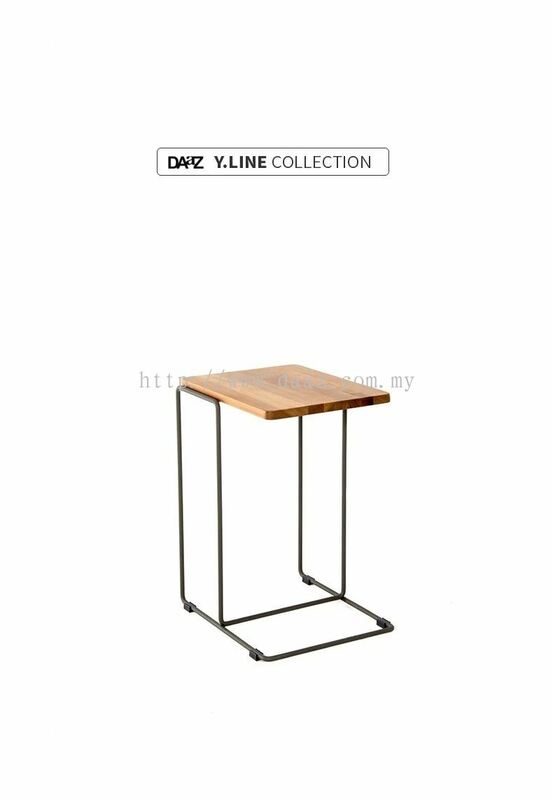 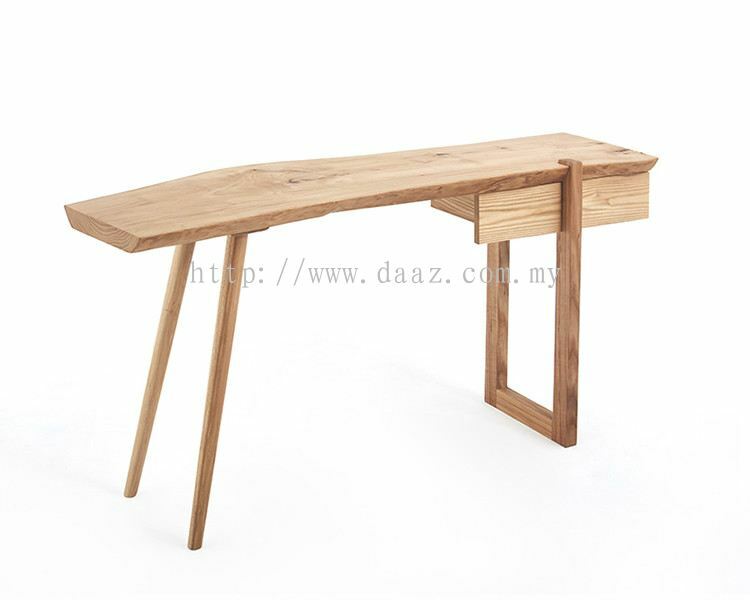 Taking responsibility to the environment and seek harmony with nature in order to become an eco-friendly wood furniture manufacturer. 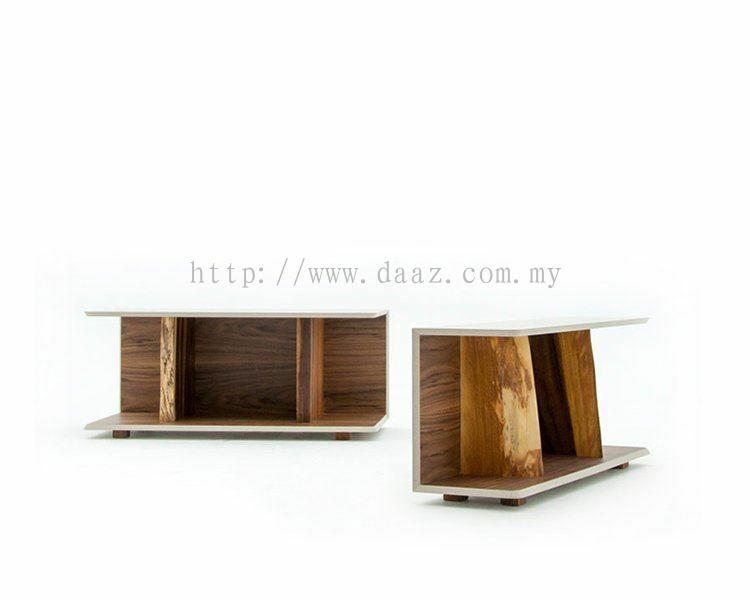 Our concept of furniture design is to craft nature into a lifestyle. 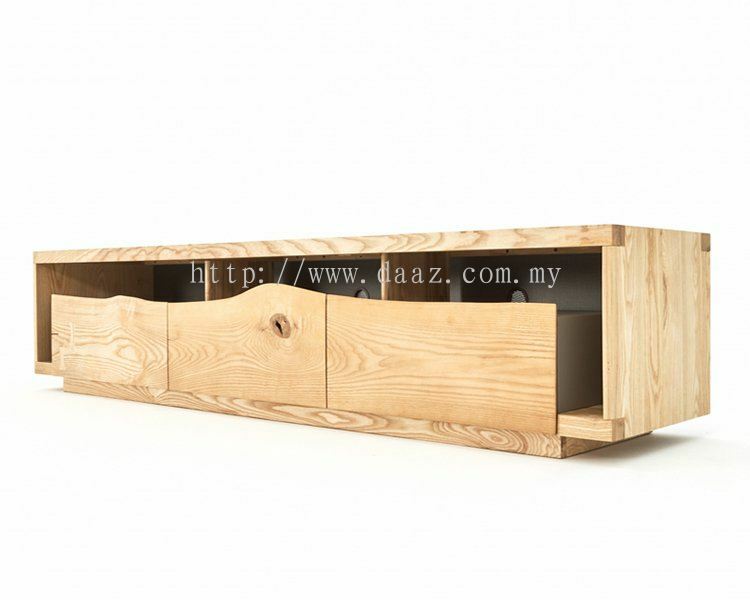 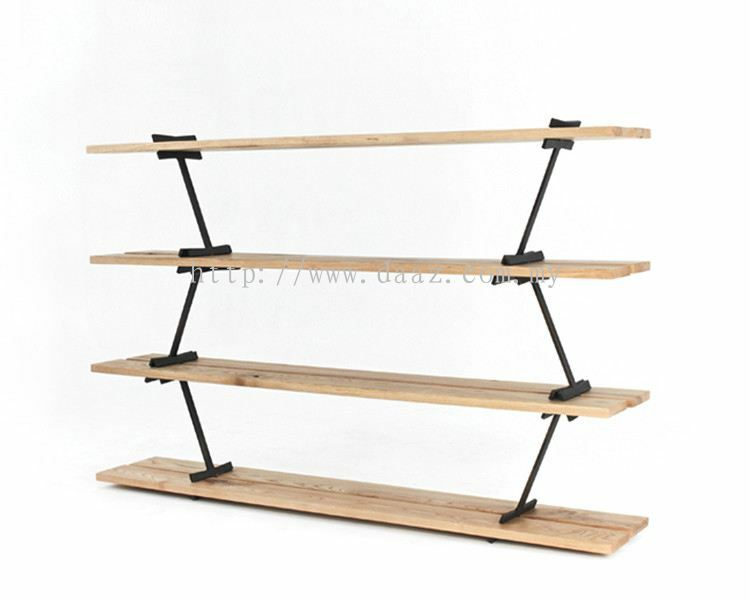 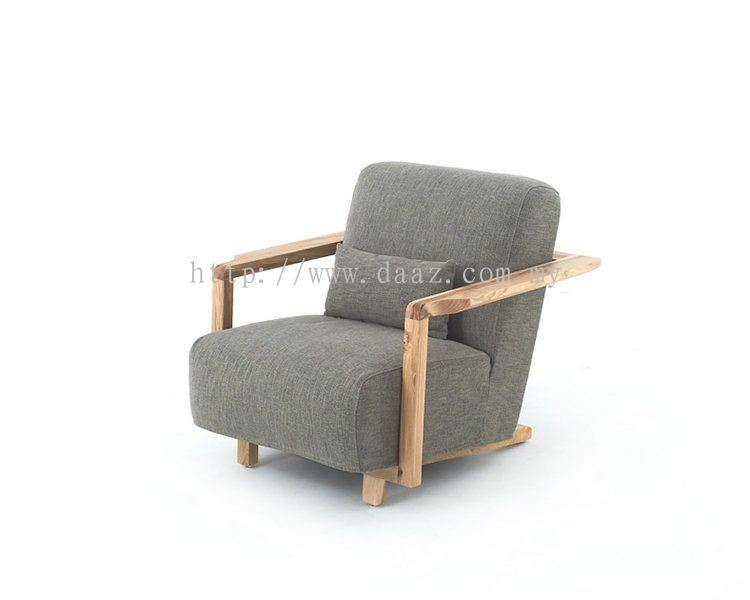 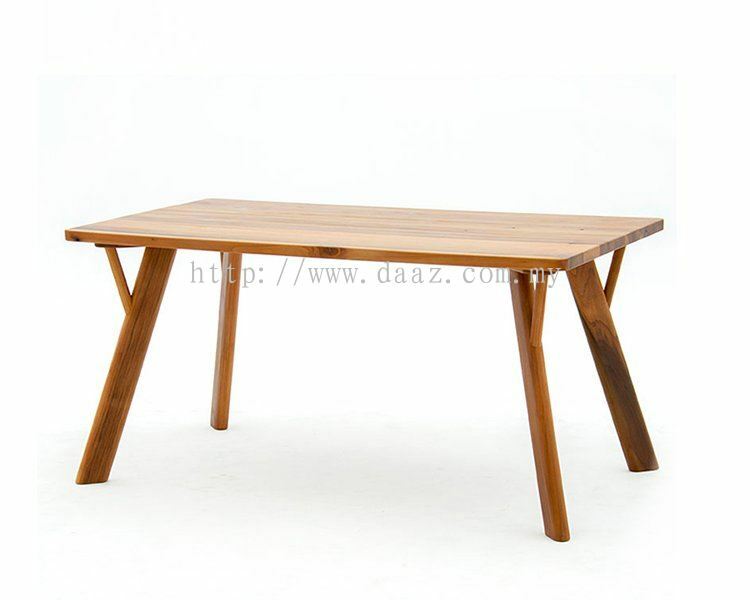 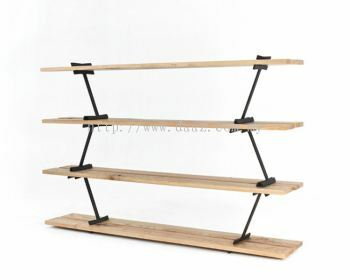 Furniture is simply basic accessories that are required for a particular task or function. 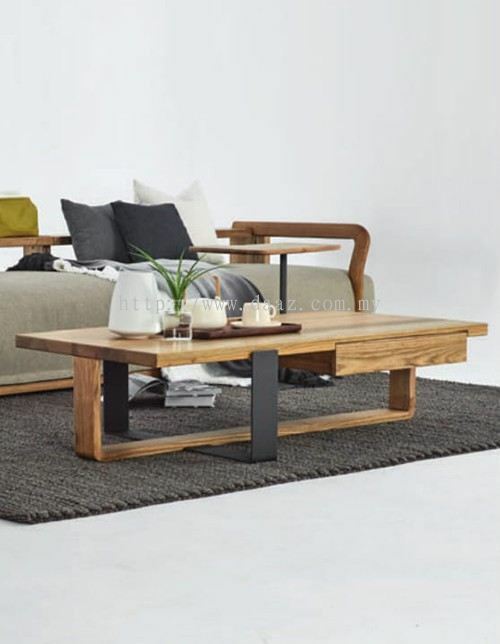 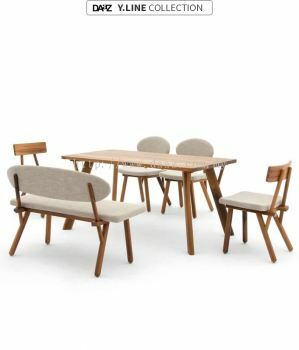 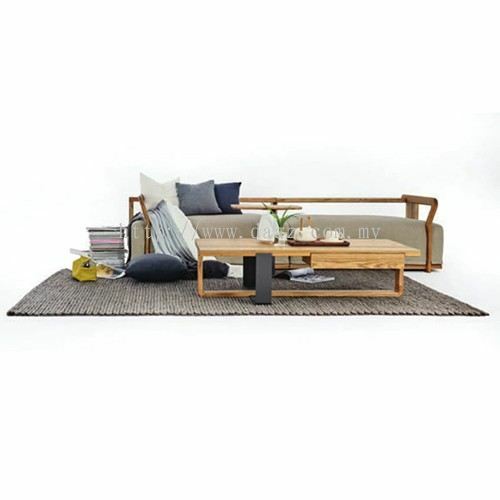 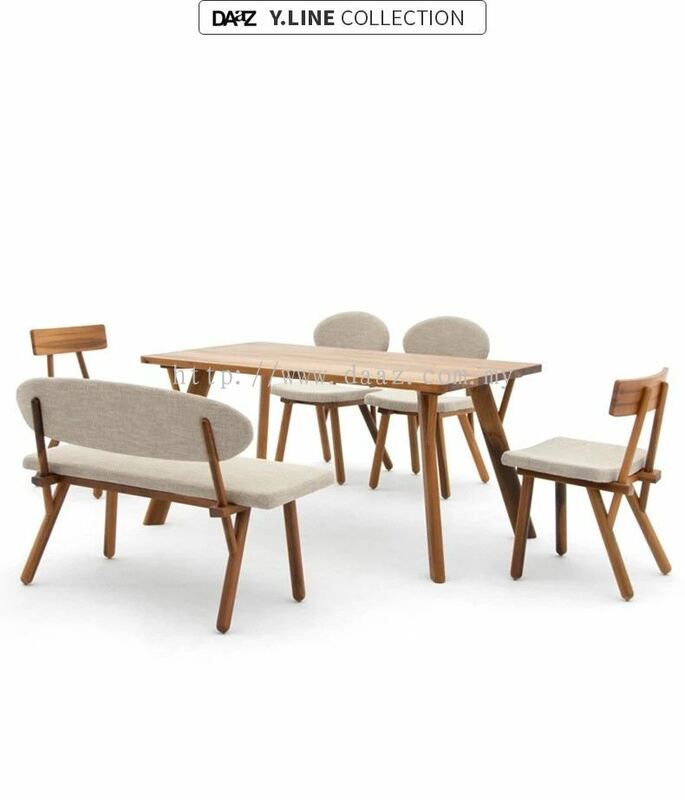 However, furniture designing involves exploring the diversity and complexity of vast ideas that are able to bring balance between the basic function and adaptation into ones lifestyle. 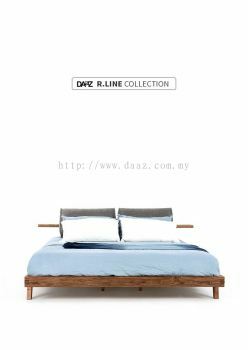 As such, we explore various ways of life that is in coherence with nature which inspired us to create a lifestyle that seamlessly blends together both the functionality and nature that is truly unique. 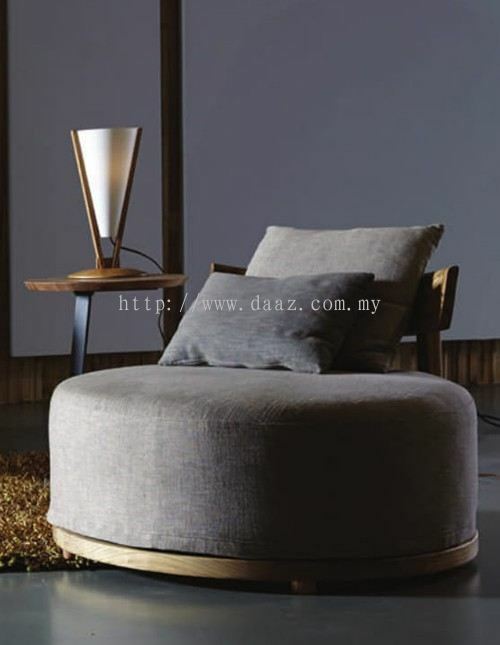 Lux Veritas (M) Sdn Bhd Updated Company Profile — Home Banner. 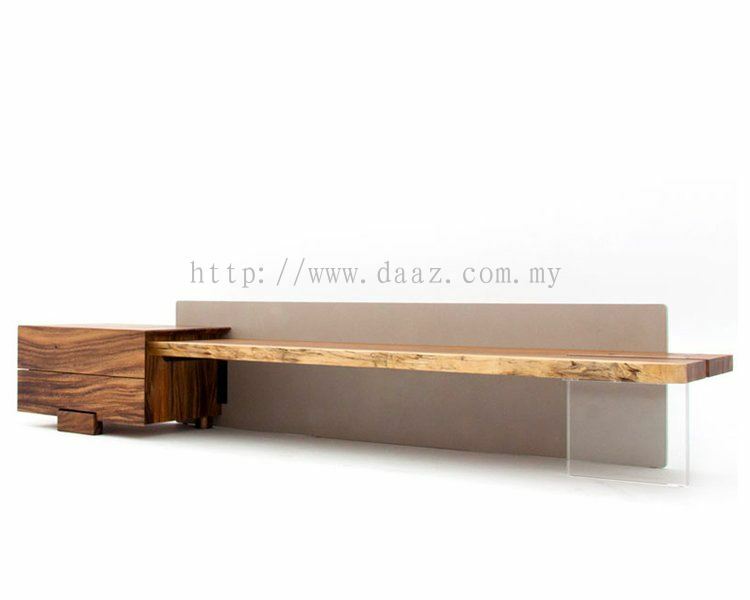 Lux Veritas (M) Sdn Bhd Updated Company Profile — Topbar Banner.